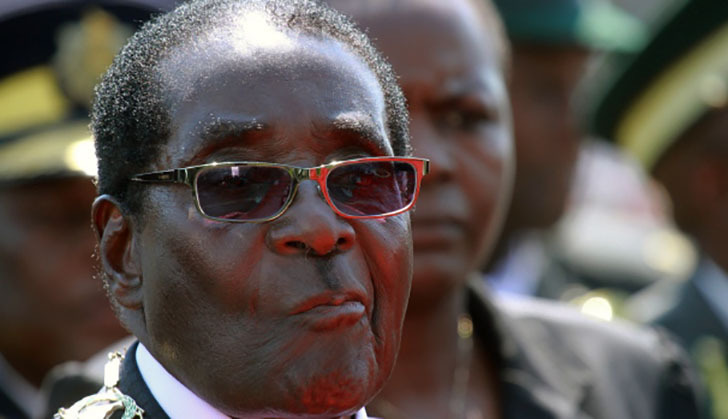 A United Kingdom publication on Sunday reported that the frail 93-year-old current president of Zimbabwe Robert Mugabe has gone on hunger strike. According to UK Daily Mail, Mugabe has not accepted any food since Saturday. Mugabe is apparently held under house arrest at his Blue Roof mansion. Patrick Zhuwao on Saturday told another UK newspaper that his uncle, Mugabe, was 'willing to die for what is correct'. According to Daily a Zanu-PF minister confirmed that Mugabe is also refusing to speak as part of his days-long protest. "The old man has been trying a lot of various tricks since last night," the minister, who asked not to be named, told the publication. "Hunger strikes, making threats and refusing to talk."